Numerous Interreg IVB-proposals focus on the effects of flooding from surface run off and adaption to a new cli­mate regime. This project has a focus on “flooding” underneath the surface where groundwater levels may rise above or close to the surface. This aspect is not at present elaborated very much either on EU or national levels. The results from this project will be used to predict how the future climate affects groundwater quantity and qual­ity and hence societies in lowlands around the North Sea region and groundwater dependent ecosystems. There will be a need for new legislation or new standards for engineering of drainage, roads and buildings, and status assessments of the aquatic environment at regional, national and EU level, when climate and water and pollution fluxes change. The CLIWAT project will initiate important cooperation on transboundary evaluation of the effect of different climate scenarios in the North Sea region and prediction tools, maps and visualisations on a public internet site in order to facilitate cooperation and increase public awareness and understanding of the expected changes. Fig. 3.1 Illustrates how different work packages leads toward guidelines. 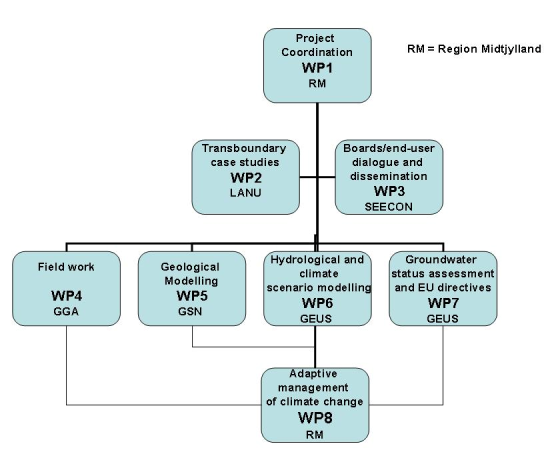 Figure 3.1 Adaptive management of climate change. Guidelines are provided based on inputs from all WPs.